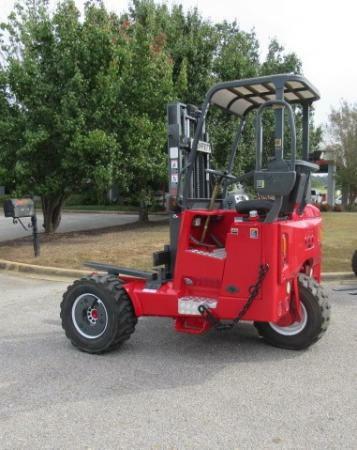 Whether you have an outdoor project to complete or inventory of goods to process and move, there are machines that will aid your job like a high-quality forklift. If you are searching for the best place where you can save some money, but find the best quality forklift, you are at the right stop! 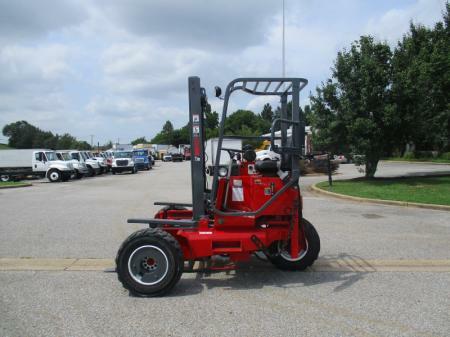 At Bobby Park, you can find a wide range of used and new forklifts. 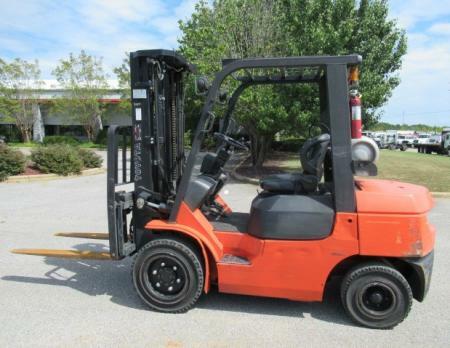 Used forklifts for sale available here are a great alternative to the expensive new models. The range of forklifts we have are relatively easy to operate, have effective steering, they are safe and easily accommodate to the capabilities of all workers. 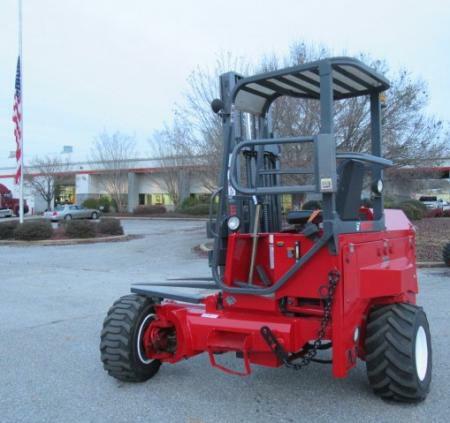 Our selection of used Moffett forklifts come in all sorts of sizes, shapes, brands to suit the needs of both small and large operations. Since forklifts available today are highly mobile, some come with a hand pallet system also, which is also common in mobile operations. 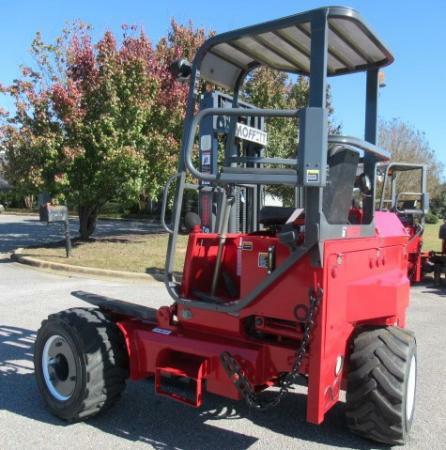 Find plenty of used Moffett forklift and more machines from other top manufacturers in our large inventory. Forklifts come with unique designs and their manufacturing takes place from the scratch with comfort, productivity, efficiency, and safety. 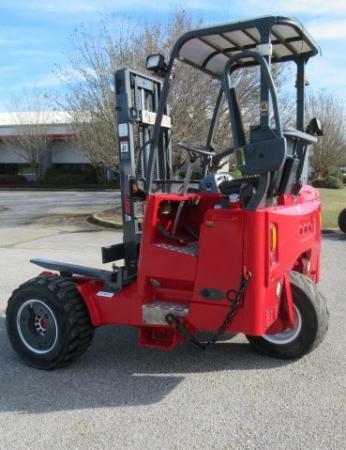 At Bobby Park, the full line of material handling equipment ranges from traditional forklifts, electric forklifts, reach trucks, internal combustion forklifts, electric hand pallet, order pickers, high capacity forklifts, and more. 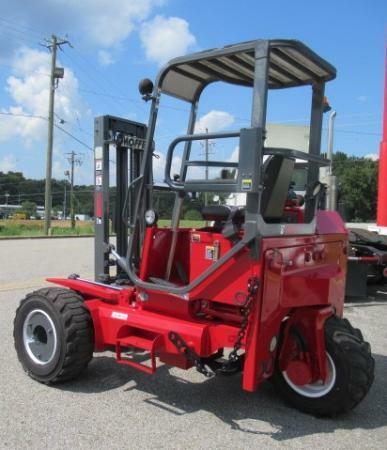 As you explore our inventory of forklifts, rest assured that you would find other options in top brands such as Moffett, where you will find Moffett truck mounted forklift and more for sale. 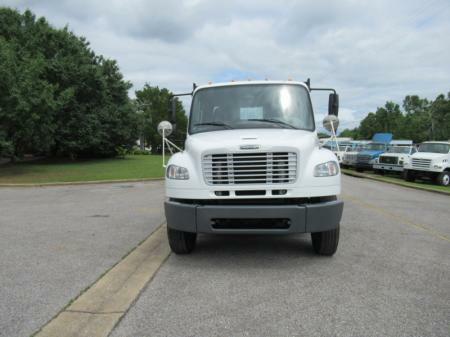 We also have Teledyne forklifts and more models from Yale, and Hyster. If you are searching for a durable machine, you can also choose the Hyster 155 forklift for sale, Hyster 80 forklifts, and other options in truck mounted forklifts. We welcome you at Bobby Park to search through our inventory and find different models of forklifts available at the best prices. Whatever your stacking, handling or moving needs may be, our forklifts have the solution for you!